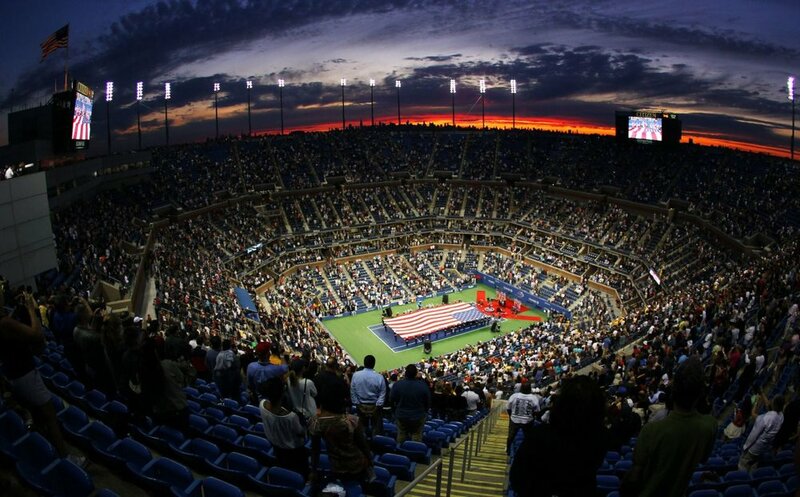 From 28 August to 10 September, tennis aficionados will flock to NYC to attend the US Open. 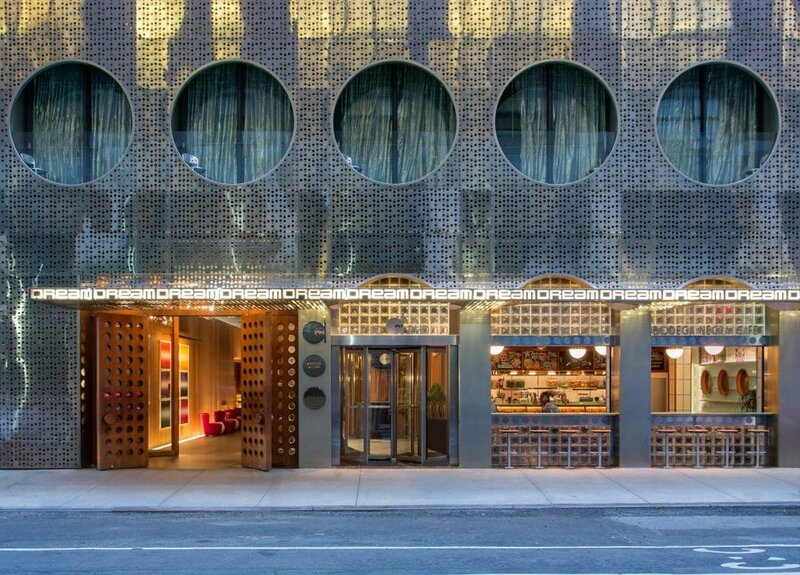 If you’re one of the thousands who will be arriving in Manhattan for this auspicious event, let’s take a look at what you can look forward to. This, the fourth and final Grand Slam tournament of the 2017 tennis season, begins with the Qualifying Tournament on Tuesday, 22 August, which continues until Friday 25 August. The real deal kicks off the following Monday, on 28 August, and the highlight, of course, is the culmination of the tournament, including the Women’s Final on Saturday 9 September, and the Men’s Final, the following day, Sunday the 10th. 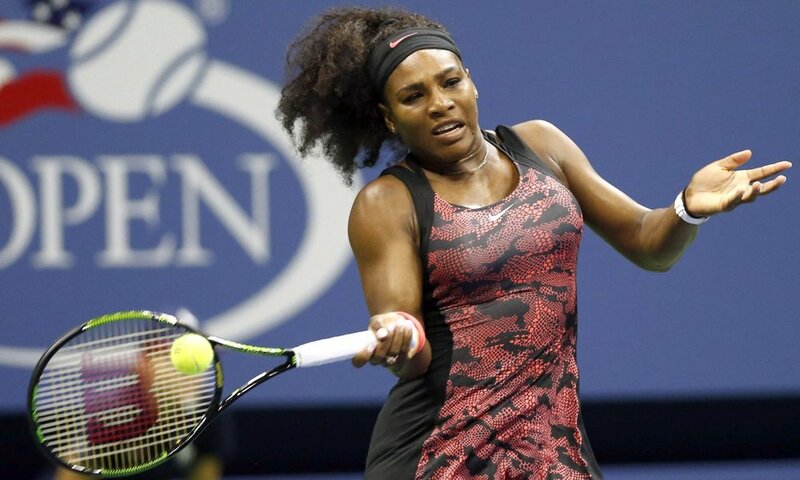 The tournament has been held every year since 1978 on outdoor hard courts at the USTA Billie Jean King National Tennis Center in Flushing in Queens, New York, and this year is no exception. The 2017 US Open is the 137th edition of the US Open, that includes the main events discussed above, as well as junior, wheelchair and exhibition events. There’s lots of speculation about who will take the crowns from Stan Wawrinka and Angelique Kerber, the current reigning men’s and women’s singles champions. Wawrinka is not playing this year: he withdrew due to a knee injury before the start of the tournament. 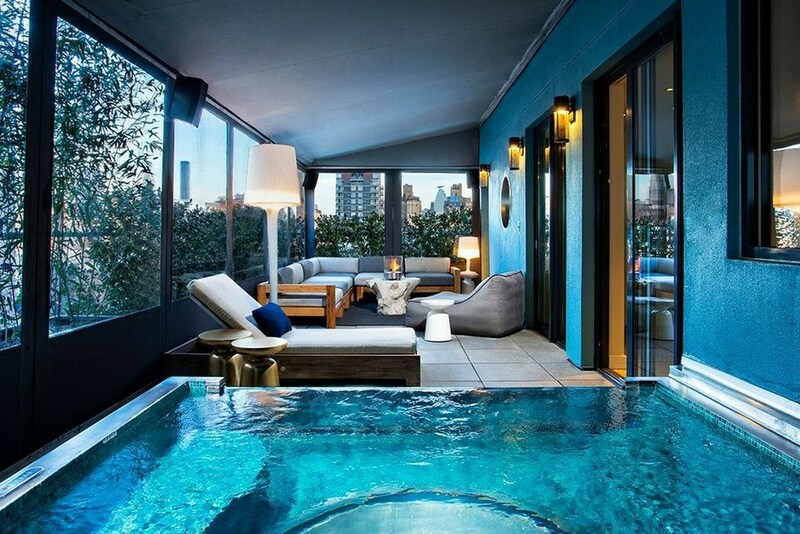 Before we give you the schedule for the US Open, let’s talk about two special luxury accommodation options that are up for grabs. The first is an exclusive package that starts from $30,000, entitled ‘The VIP Treatment to the US Open’. 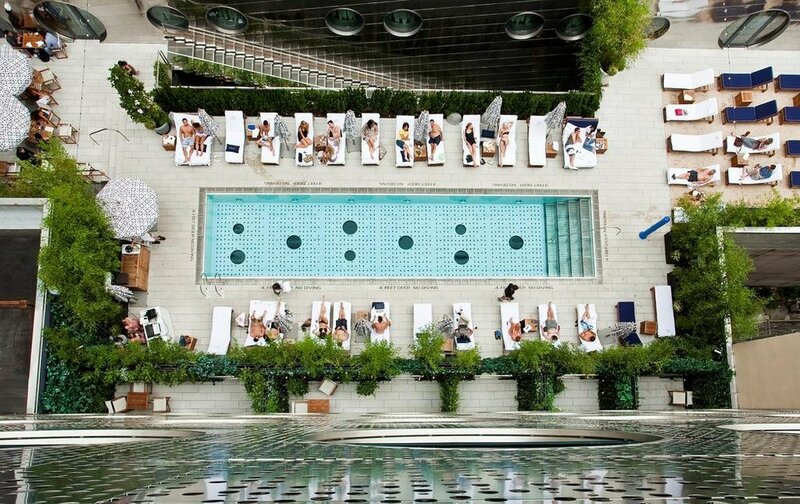 It includes a stay at the magnificent GuestHouse at Dream Downtown for three nights, with two tickets to enjoy the US Open. Guests also get all sorts of spoils, including a butler service at the hotel, a private cabana at The Beach at Dream Downtown, personal driver, champagne and fresh strawberries on arrival, up to three free seats on empty leg flights visiting the US and Europe, complimentary seats on select shuttle routes such as South Florida-NYC, Atlanta-NYC, Boston-NYC etc, and all sorts of other major perks. 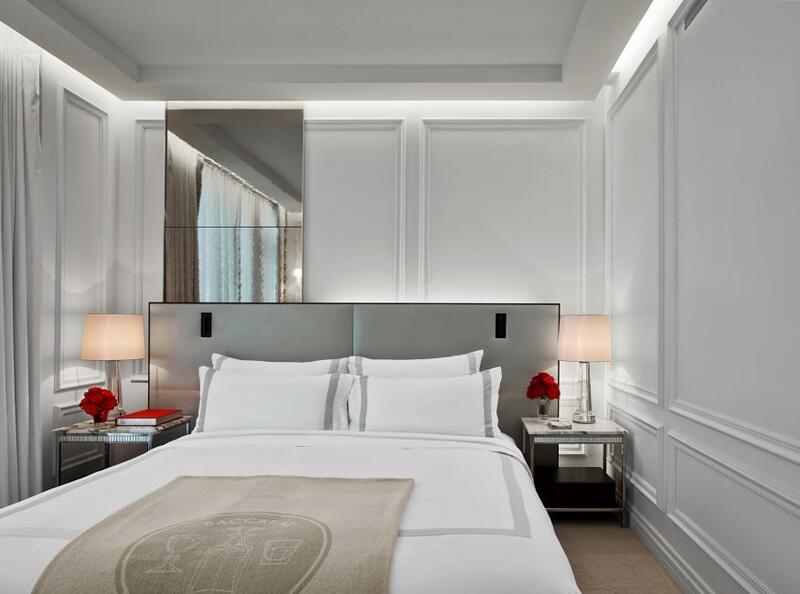 Another hotel, the magnificent Baccarat Hotel, is offering a very special treat for those coming to the city to enjoy the Men’s Final of the US Open on 10 September. 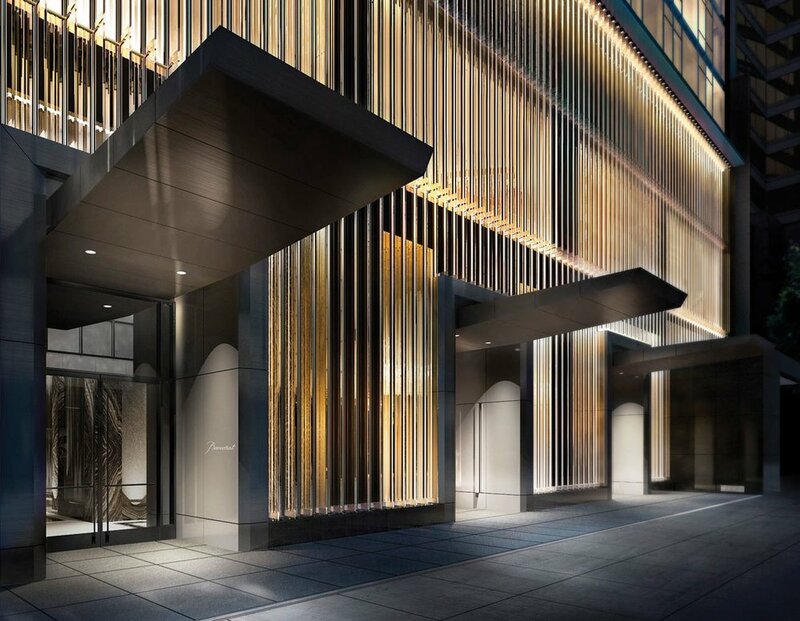 The offer is for two guests to spend the night in a Classic Suite at this luxury Manhattan property; this will set them back just over $12,000. 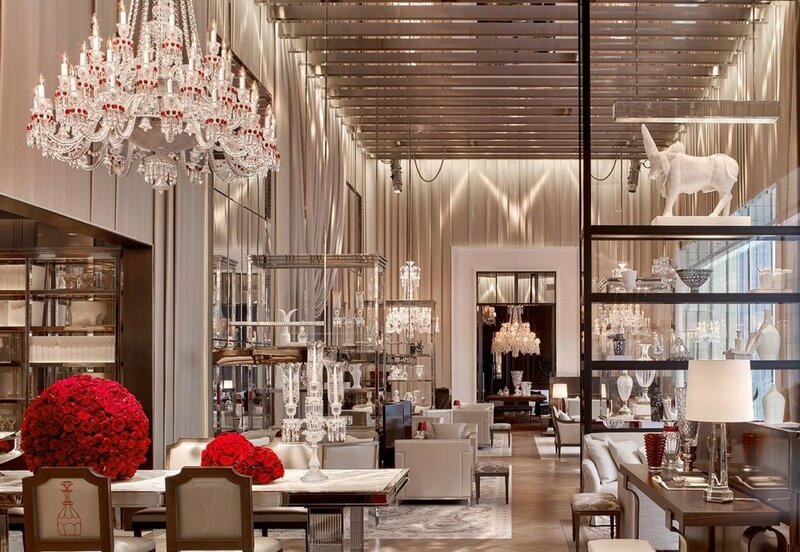 The hotel itself is a must-see, an establishment that celebrates Baccarat’s fine heritage as a legendary maker of crystal in its design. 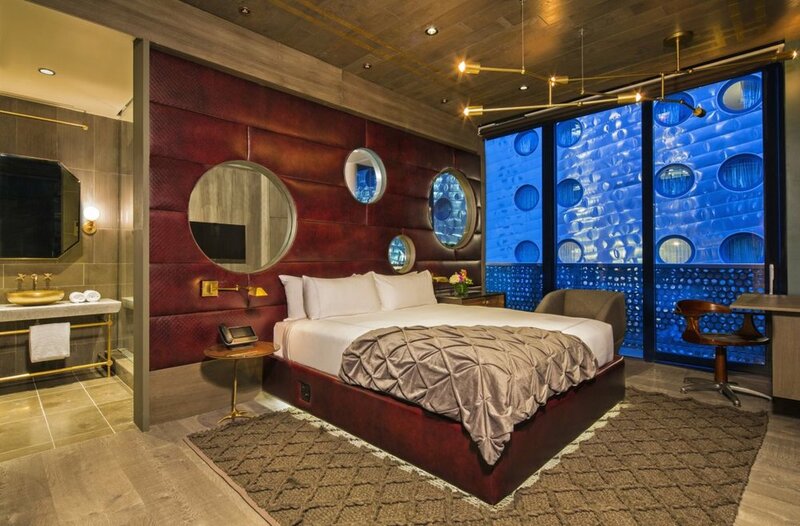 It offers plush accommodation and numerous superlative dining and entertainment options, as well as a chauffeur-driven limo drive to and from the US Open event, VIP entry and courtside tickets. And don’t forget the gourmet lunch or dinner and premium bar service throughout the match.